I have a few data points, but not the big picture. 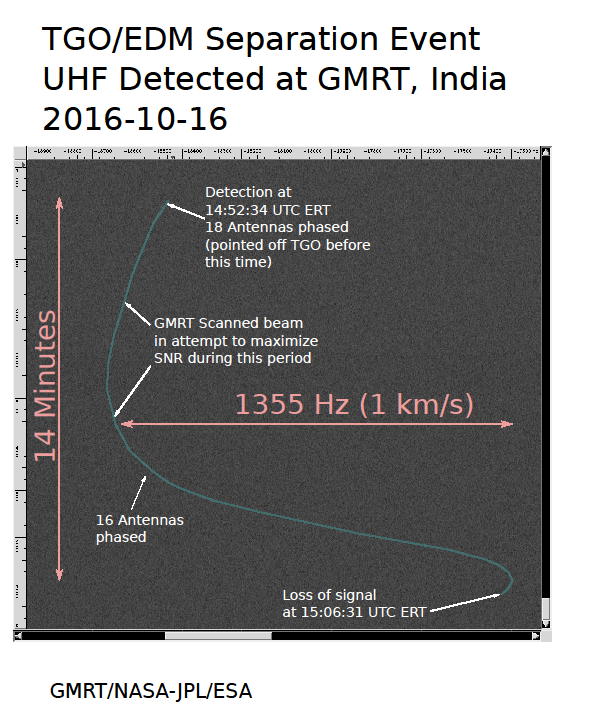 19-10-2016, the Giant Metre Wave Telescope was used to monitor the doppler shift of a beacon signal from the Schiaparelli spacecraft as it descended into the Martian atmosphere. This is a radio telescope for Astronomy research, but was used as an extremely large aperture to collect a signal not necessarily intended for Earth reception. See this question for further discussion. 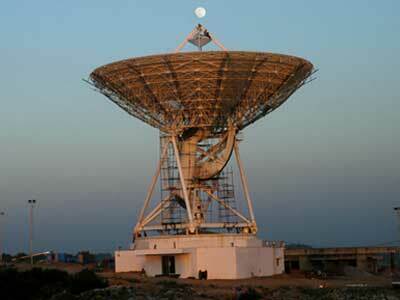 The Indian Deep Space Network in Byalalu supported Chandrayaan-1 in lunar orbit. It then received an upgrade in power and capability, and was used in conjunction with the NASA DSN for the Mars Orbiter Mission. As explained by Dr K Radhakrishnan, the former Director of ISRO in this video after 51:31 the deep space capability was developed and proven during MOM's mission. It was also tested or used in some way with MAVEN at Mars as well, but no details are given. Could someone further explain how the Byalalu ground station has been used with MOM, MAVEN? Does it now have full deep space tracking and communications capability? How in the future it might be integrated as a new, networked deep space ground station? below: IDSN's 32m dish antenna in Byalalu. Image from here. below: Doppler signal from Schiaparelli, during separation and descent phase, recorded by the Giant Metre Wave Telescope. Image from here, more here. 32 meter antenna of IDSN is being used by JAXA and ISRO to study Venusian atmosphere using signals from Akatsuki probe and Radio occultation technique. ISRO is also planning a Venus mission so these results are of mutual interest. The space agencies of India and Japan have agreed to further enhance cooperation by signing a new MoU, which enables inclusion of satellite navigation and planetary exploration as additional areas of cooperation. Both agencies have also agreed to conduct a joint experiment to study Venus atmosphere by collecting signals from JAXA’s Akatsuki mission by ISRO’s ground stations (IDSN). A recent paper on results. "Initial results of the radio occultation experiment in the Venus orbiter mission Akatsuki"
The primary ground station used so far is the 64-m antenna of Usuda Deep Space Center (UDSC) of JAXA. In addition to UDSC, for increasing the number of observation opportunities, we started to use the 32-m antenna of Indian Deep Space Network (IDSN) of Indian Space Research Organization (ISRO) in 2017. Not the answer you're looking for? Browse other questions tagged deep-space isro deep-space-network doppler-ranging or ask your own question. Will the Tesla Roadster return any telemetry?